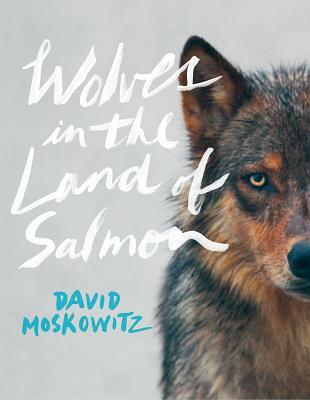 David Moskowitz is a professional wildlife tracker, photographer, and outdoor educator. He has tracked, documented, and photographed wolves in the wild in Oregon, Washington, Idaho, Montana, British Columbia, and southern Alberta, studying den and rendezvous sites. He helped establish and co-manages the Cascades Citizen Wildlife Monitoring Project, teaches wildlife tracking programs internationally, and has led wolf-tracking expeditions in Washington, Idaho, and Wisconsin. As an evaluator for Cybertracker Conservation, he provides certification of wildlife tracking skills as part of efforts to increase observer reliability and the use of tracking in research and conservation initiatives across North America.